Sabine River Ford in Orange is proud to be one of the premier dealerships in the area! We are located on the corner of 16th Street and Green Avenue in Orange, Texas, and serve all of the Golden Triangle with our huge selection of all the latest Ford models. In addition to providing new Ford inventory, we also have many pre-owned vehicles available in many makes and models, including Ford certified pre-owned cars, trucks and SUVs. From the moment you walk into our showroom, you'll know our commitment to customer service is top priority. 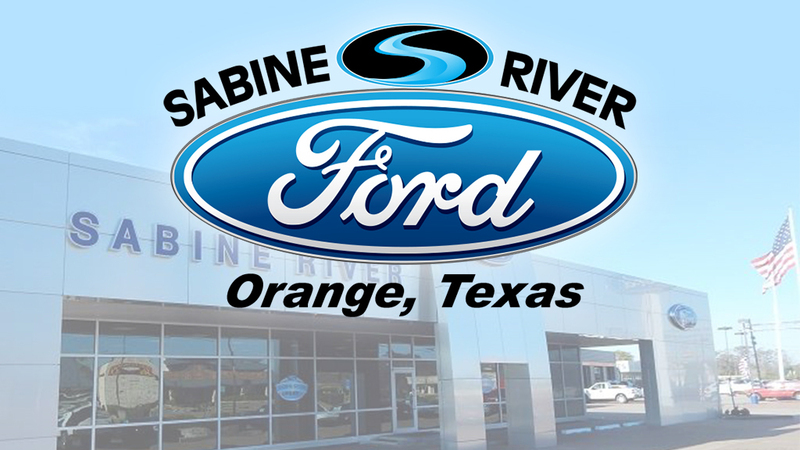 We strive to make your experience with Sabine River Ford in Orange a great one, for the life of your vehicle. Whether you need to purchase, finance or service a new or pre-owned vehicle, you've come to the right place!